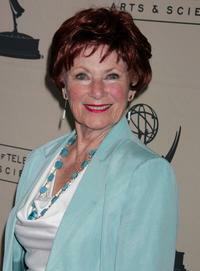 Marion Ross at the "Happy Days" 30th Anniversary Reunion. 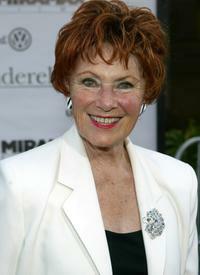 Marion Ross at the premiere of "Cinderella Man." 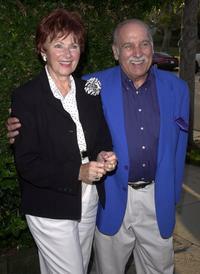 Paul Michael and Marion Ross at the Reception To Honor Blake Edwards. 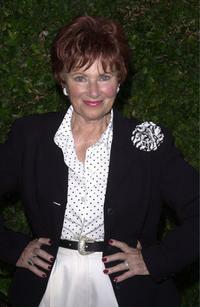 Marion Ross at the Reception To Honor Blake Edwards. Tom Bosley and Marion Ross at the Pacific Pioneers Broadcast event. 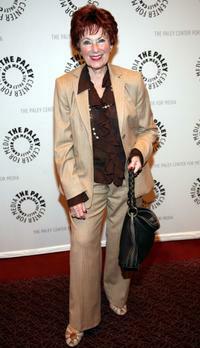 Marion Ross and Paul Michaels at the Hallmark Channel 2006 summer TCA party. Marion Ross at the premiere of "A Beautiful Mind." 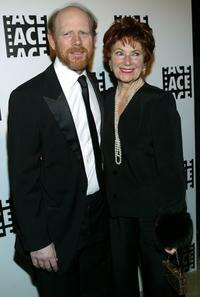 Ron Howard and Marion Ross at the 56th Annual ACE Eddie Awards. 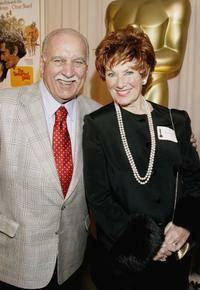 Marion Ross and Paul Michaels at the 5th Annual Starkey Foundation Gala. 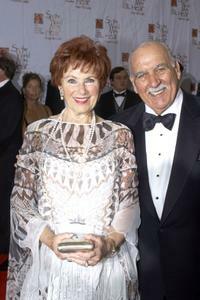 Marion Ross and Paul Michaels at the 56th Annual ACE Eddie Awards. 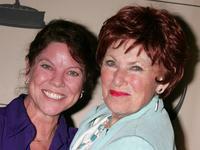 Erin Moran and Marion Ross at the "A Mother's Day Salute to TV Moms." 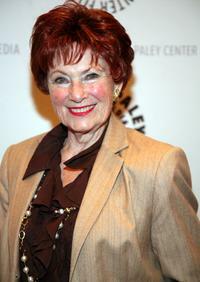 Marion Ross at the Paley Center for Media Presents "An Evening with Gary David Goldberg and Friends." 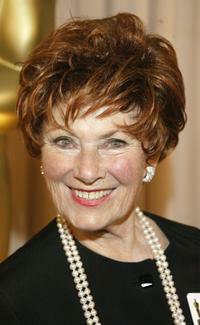 Marion Ross at the "A Mother's Day Salute to TV Moms." 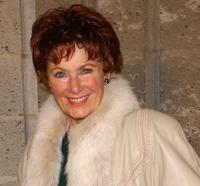 Marion Ross at the panel discussion celebrating Gary David Goldberg's autobiography "Sit, Ubu, Sit." 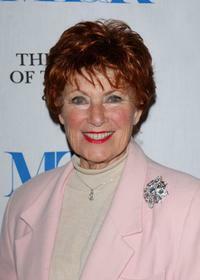 Marion Ross and Paul Michael at the special performance of "Six Dance Lessons In Six Weeks." 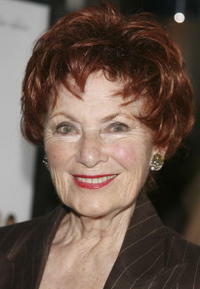 Marion Ross at the special performance of "Six Dance Lessons In Six Weeks."